Home Celeb Gossip Singer Weasel Manizo and Wife Samira Expecting Second Child. 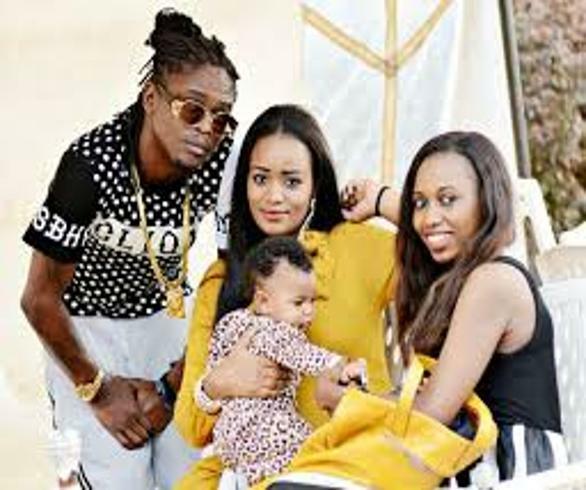 Singer Weasel Manizo and Wife Samira Expecting Second Child. again ballooned his girlfriend Samirah and they are expecting their second child. At Flash Uganda Entertainment we wish the two a happy life. Previous articleFire burns desperate Nkumba Student to death. Next articleBobi wine To Hold Online Concert After Police Ban.